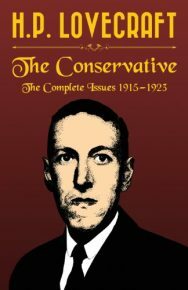 The Conservative was a journal edited and self-published sporadically by H. P. Lovecraft between 1915 and 1923. Some of its pieces were written by Lovecraft himself, but many of them were written by others, and included not just political and social commentary on the issues of the day, but also poetry, short stories and literary criticism. 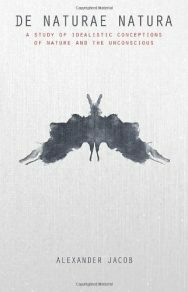 In spite of its name, Lovecraft’s style of conservatism bore little resemblance to what goes by that name in America today, and instead was first and foremost a call for a cultural revival – an appeal to a return to the deepest wellsprings that had inspired Western culture from its origins. 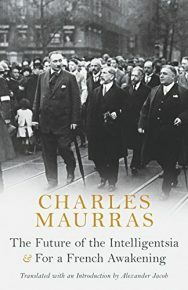 The period covered by The Conservative coincided with some of the most tumultuous events of the twentieth century, including the First World War and the Russian Revolution. For Lovecraft and his fellow authors, however, the answer to navigating the chaos of their time was not crude nationalism or socioeconomic policies, but could only be understood in terms of race, culture and a strong sense of morality. An opponent of both democracy and liberalism, Lovecraft desired a return to the aristocratic values of earlier ages. 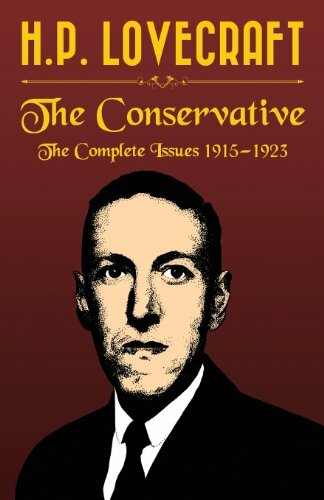 Whether one reads these texts as a record of Lovecraft’s own worldview, or as a window into the times in which they were written, The Conservative remains a fascinating document. 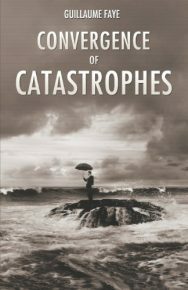 This edition includes a special introduction placing it within the context of Lovecraft’s life and career by Alex Kurtagic. H. P. Lovecraft (1890-1937) is widely considered to have been the greatest writer of horror fiction of the twentieth century. Best-know for the stories that comprised his “Cthulhu Mythos,” Lovecraft depicted a dark world dominated by unseen and malevolent forces, which mirrored his own hostility to everything associated with the modern world, which he saw as being in a continual state of decline and decay. 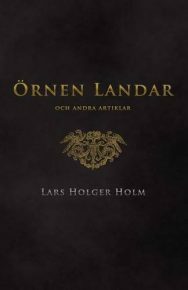 He continues to be extremely influential upon writers, filmmakers and artists to this day.